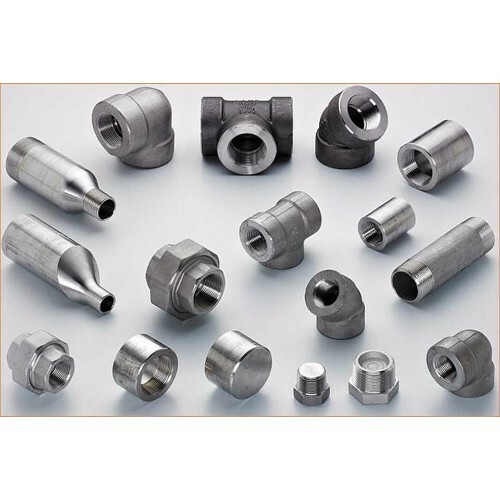 Enriched by our vast industrial experience in this business, we are involved in offering an enormous quality range of Welded Pipe Fitting. Singhal Engineers was incorporated in the year 1991 at Mumbai, Maharashtra as a Sole Proprietorship based company. Keeping the diverse requirements of customers in mind, we are instrumental in manufacturing and exporting a quality approved range of Pipe Flange, Pipe Fitting, Forged Fitting and many more. We have made a separate and praiseful position in the market by completing the needs of our clients within stipulated time-period to attain maximum client satisfaction. We export 50% of our products to all over world.